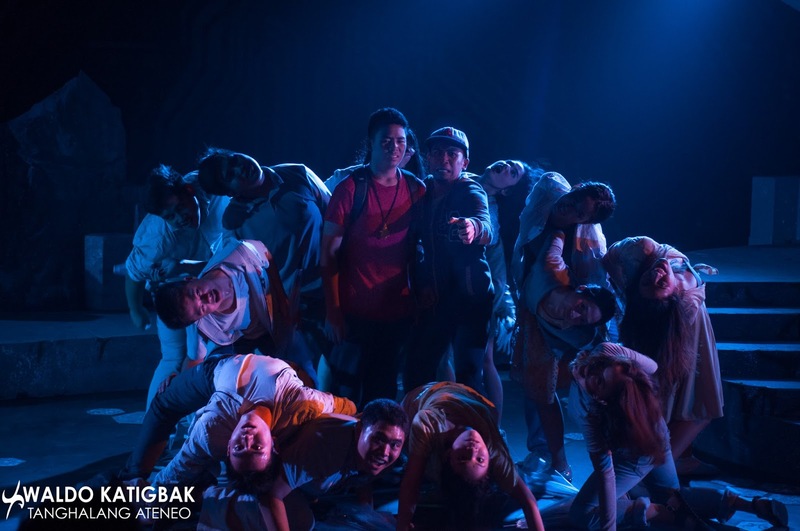 Evo & Grace: The WanderLusts: Janus Silang comes alive in theater. 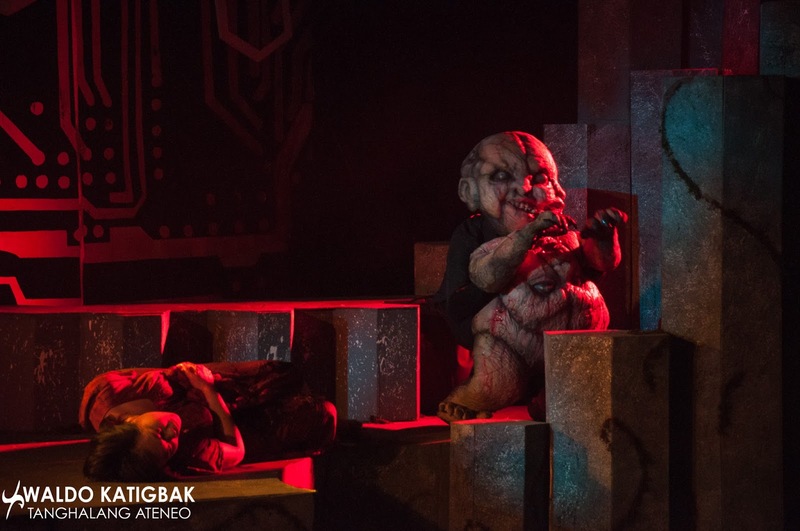 Janus Silang comes alive in theater. The famous Filipino book novel Janus Silang is now a grand theater production by Tanghalang Ateneo, the longest running theater company of Ateneo De Manila University. Janus Silang at ang Tiyanak ng Tabon is created by Palanca Awardee Edgar Calabia-Samar, it is now popular to the young readers and calling it the Harry Potter like story from the Philippines. 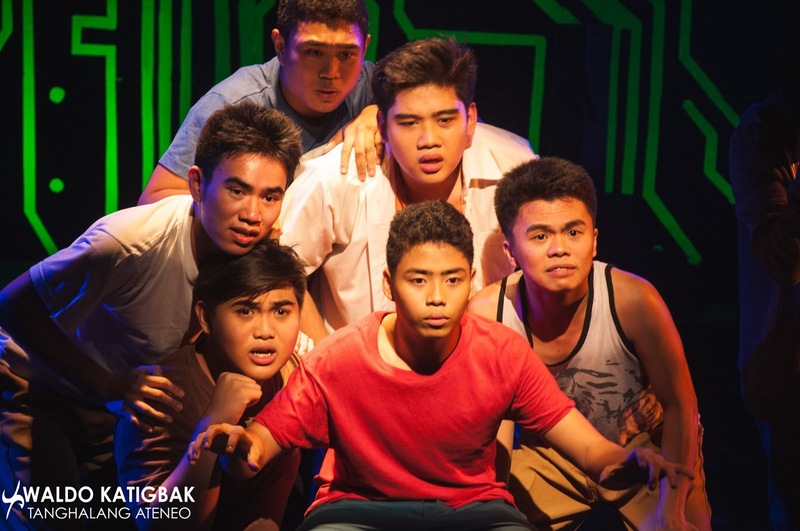 The said play is the first live action adaptation of the book by playwright Guelen Varela-Luarca, it’s a story of young boy Janus whose world turned upside down, when characters from his favorite computer game comes alive and change his life. Tanghalang Ateneo production is refreshing to watch, as it gives face to who is Janus Silang, their interactive sets and fabulous costumes of folklore characters give excitements, you will appreciate it more than the book story as it surpass my level of appreciating a school production, it really can give a run to some regular mainstream theater play. Earvin Estioco plays the lead role Janus, he did give justice to it to think it’s his first acting project on stage, playing his love interest as Mica is Cloie Hilomen, other cast include Joachim Galvez, Sam Tango, Allan Forte, Bong Cabrera, JJ Ignacio, Diega Villanueva, John Sanchez, Jacob Whittaker, Dr. Jerry Respeto and Xander Soriano. Completing the cast are Peanuts Valerio, Ace Elgar and Soc Delos Reyes. Janus Silang at ang Tiyanak ng Tabon is under the direction of Charles Yee, Glenn Sevilla Mas as the Artistic Director and Moderator, Set Design by Gwyn Guanzon, Mitoy Sta.Ana for the costume design, while Toni Munoz is the Sound and Music Designer. Delphine Buencamino and Zyda Baaya for the choreography, while Gab Mesina, Diana david and Victor Datu provides the Graphic Design. 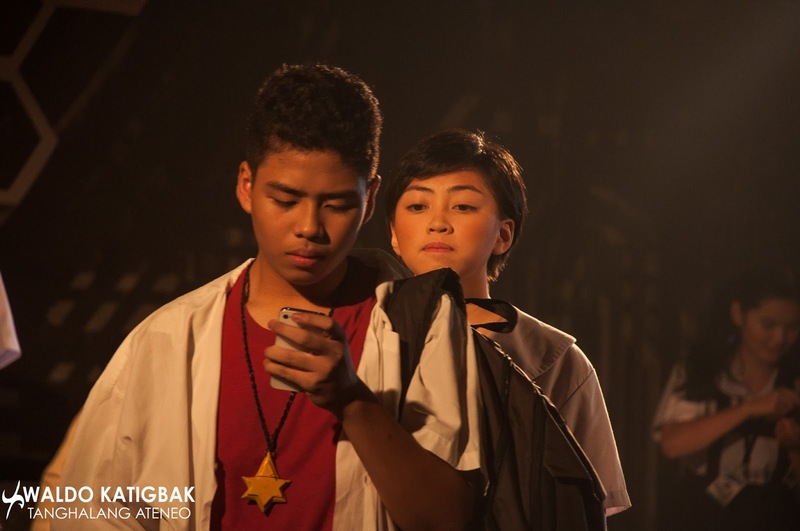 Staged at Rizal Mini Theater inside Ateneo De Manila University (Katipunan campus) Janus Silang opens last Feb 4, 2017, performances start at 7:30 pm while Saturday matinee shows at 2:30pm. Be sure to catch the last two days this Feb 21 to 25. For tickets inquiries contact Dean Silva at mobile 0916-314-5475. Or thru Tanghalang Ateneo Facebook page (www.facebook.com/TanghalangAteneo), twitter @TAOfficial_ and Instagram account (@tanghalangateneo). The new Swan Lake by Ballet Philippines. Emotion intense at its finest for Buwan at Baril. It’s Family, for Vanya, Sonia, Masha and Spike.